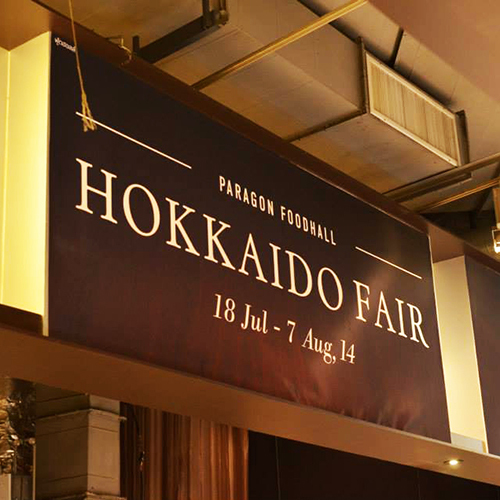 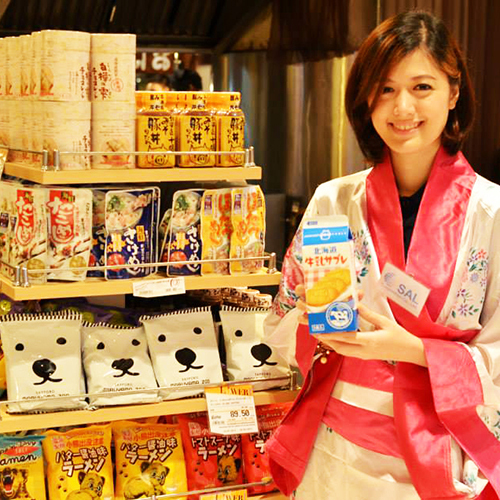 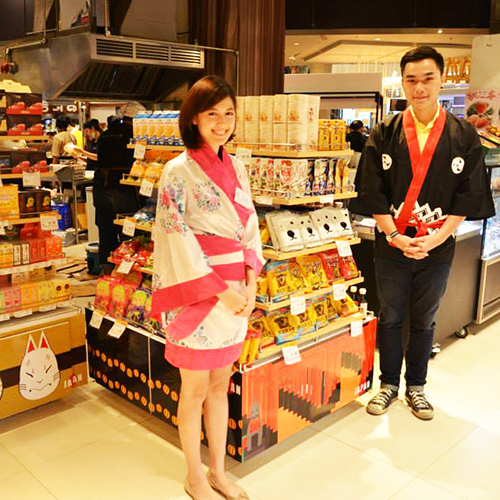 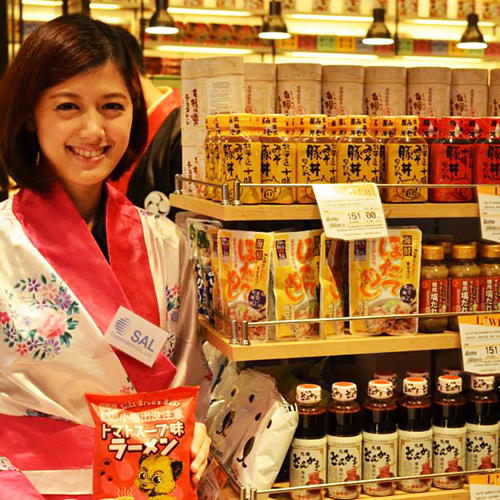 Sal Corporation with Siam Paragon pround to present “Hokkaido Fair”. 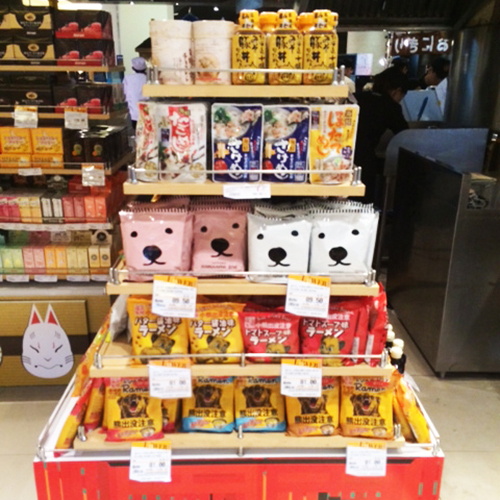 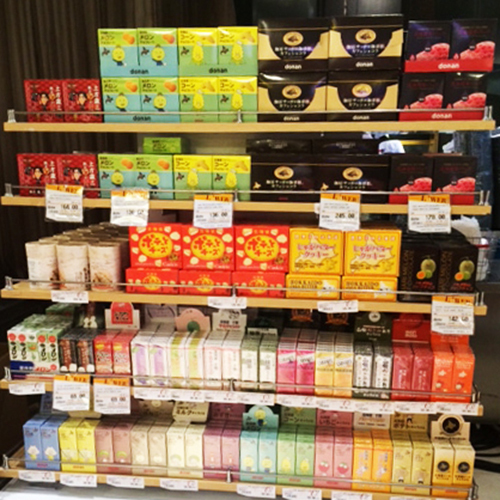 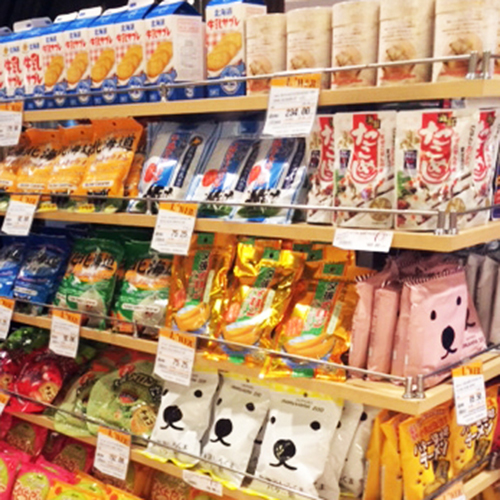 There are many products from Hokkaido Japan within Melon chocolate from Hokkaido island, Ramen noodle, Cooking sauces, Sweets and other famous Hokkaido’s products. 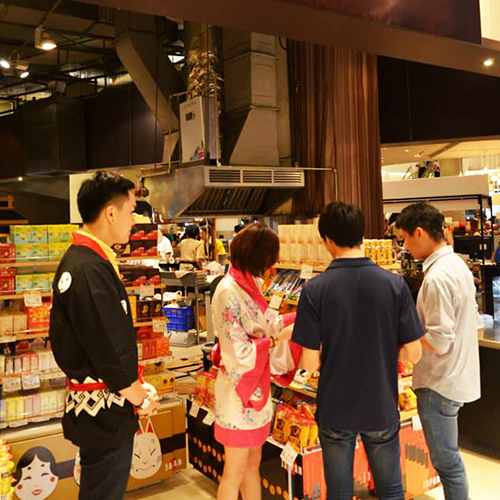 On 18 July – 7 August 2014.